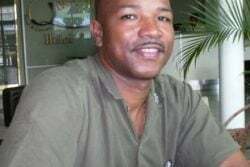 Sources say former Consular Officer Edy Duran, 41 (not Ed Durante as was previously reported by this newspaper), the alleged mastermind behind the scheme, has provided some information and is making a plea deal from all indications. 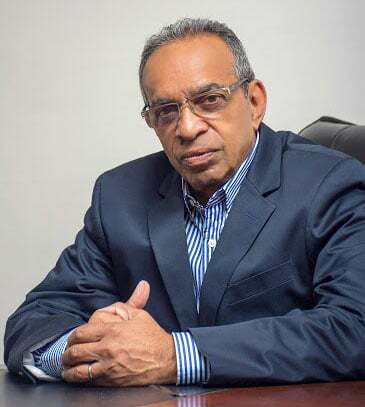 Since news of the investigation broke last week, Crime Chief Seelall Persaud has repeatedly said that US officials have not made contact with local police to either request or provide information on the matter. Persaud, on one occasion, had said that the police here were not aware that the US was doing an investigation. Other senior police officers have also denied knowledge about the ongoing US investigation, save for what has been reported in the press. 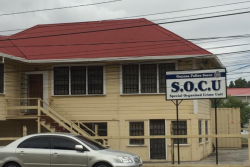 Sources told Stabroek News that the fears about breaches stem from a past case when arrest warrants were to be issued but information was leaked and the subject of the investigation fled the jurisdiction undetected. 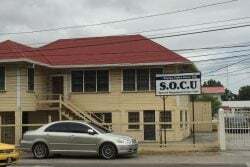 The sources said that in that case, the Guyana Police Force had been contacted and was assisting the US in the probe. As a result, it appears that in relation to the current investigation, the US plan is to carry out all the groundwork alone and then solicit the support of the police when the time comes for prosecution as some of the witnesses live here. 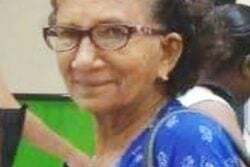 Stabroek News has also learnt that a lot of work will have to go into the case because of the number of persons involved, including some popular businessman. Some of the names of these businessmen have been circulating and it is said that they assisted Duran. 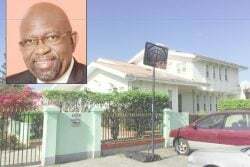 “The Department of State is aware of allegations of improprieties relating to a Consular Officer formerly assigned to Georgetown, Guyana. There has been no information in the US press about the investigation. Based on what this newspaper had been told, three weeks ago Duran was sent back to his home country on instructions from the US Department of State to facilitate the ‘visa for sale’ probe, just two months short of completing a three-year stint here. 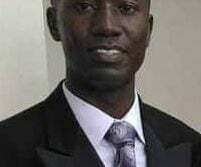 The Mission, Texas resident, who arrived here in 2011, allegedly sold visas to locals for sums ranging from USD$15,000 ($3M) to $40,000 ($8M), and it is believed that he had help from other staff at the embassy. He apparently fed off his friendships with locals of questionable character and frequented many places without clearance from the embassy. It is through these friendships that the links to persons who needed visas were made. He would also make frequent trips to Corentyne, Berbice. Among his friends and associates are a popular restaurant owner, a jeweller, a store owner and a stationery dealer. Some of the persons have known ties to the drug underworld. Another source told Stabroek News that so far no charges have been laid against Duran and from all indications he is making a plea deal. The source said Duran has already provided investigators with information. The investigators, this newspaper was told, are doing an internal investigation which has to do with a review of Duran’s list of applicants. It is hoped that from this list, contact could be made with some of those persons who in the end may be able to provide some crucial information. Prior to becoming a Foreign Service Officer, Duran was a teacher, a source said. This is the second visa scam to have surfaced at the local embassy. Thomas Carroll, an Economic Affairs Officer at the embassy, engineered a similar scam here the late 1990s—an offence for which he was later charged and convicted. 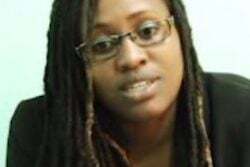 Carroll was arrested in March 2000 for selling up to 800 visas for entry into the United States for bribes of between US$10,000 and US$15,000 each. He pleaded guilty to conspiracy to defraud the United States Government, issuing false visa documents and bribing an official. Guyana-born Halim Khan was also arrested in connection with Carroll case. He too faced charges of conspiracy to commit bribery and visa fraud. He was sentenced to 38 months imprisonment in the US, which included the time that he had been in prison since his arrest in March 2000.